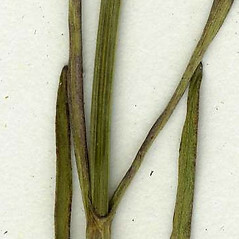 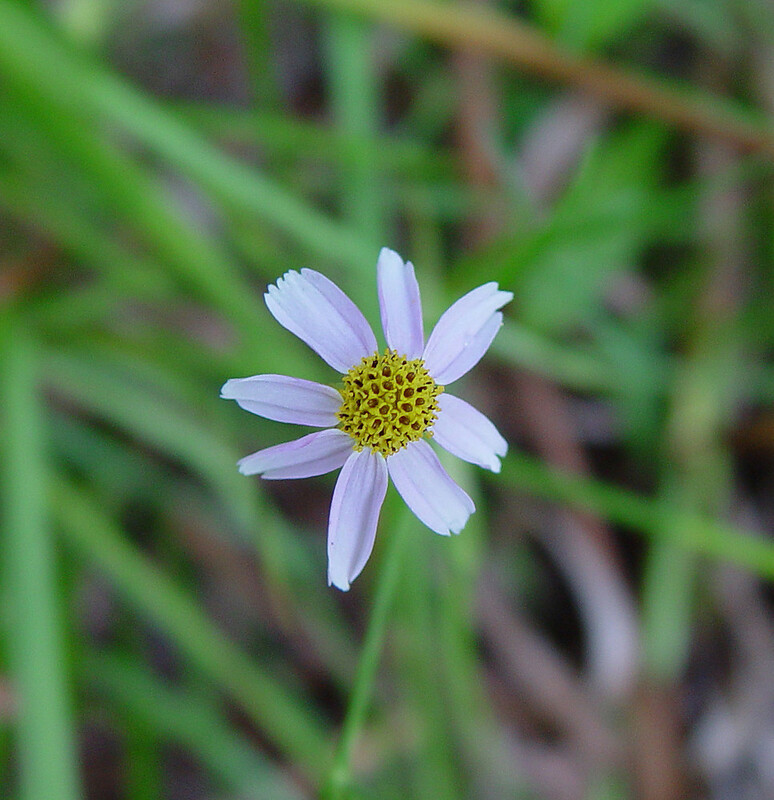 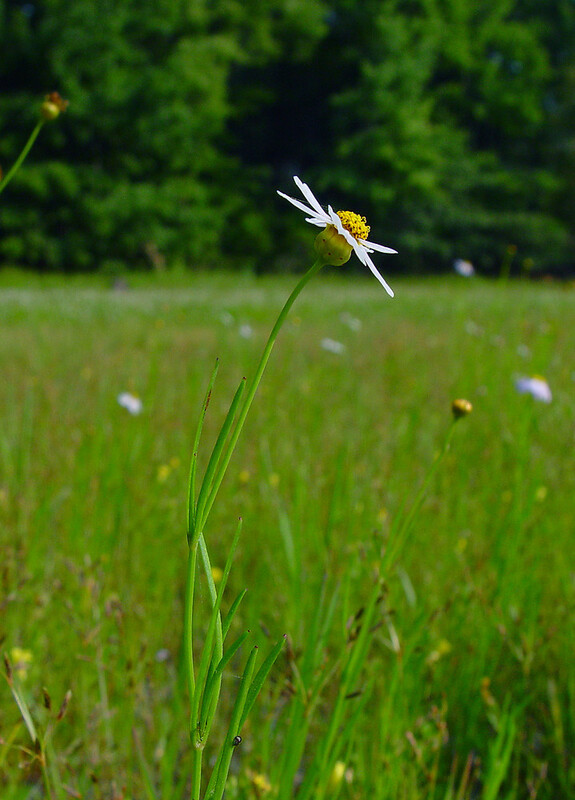 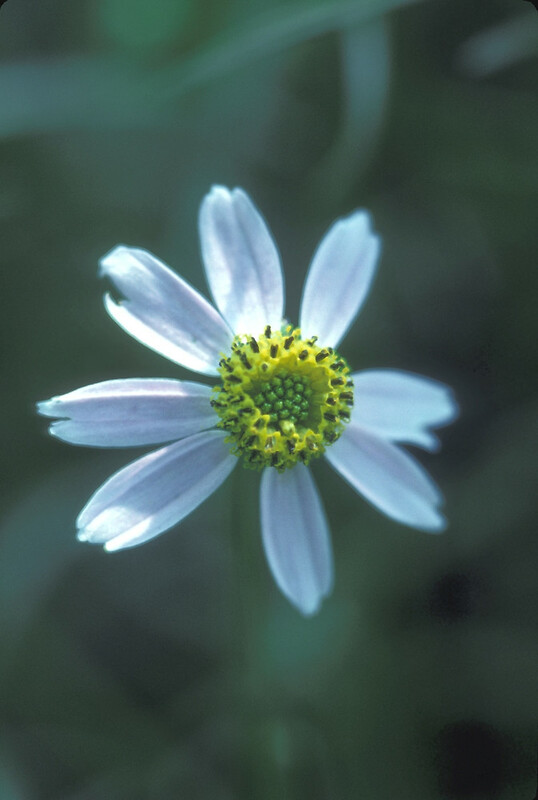 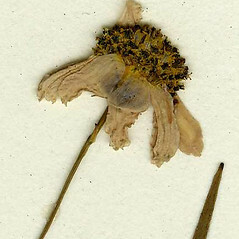 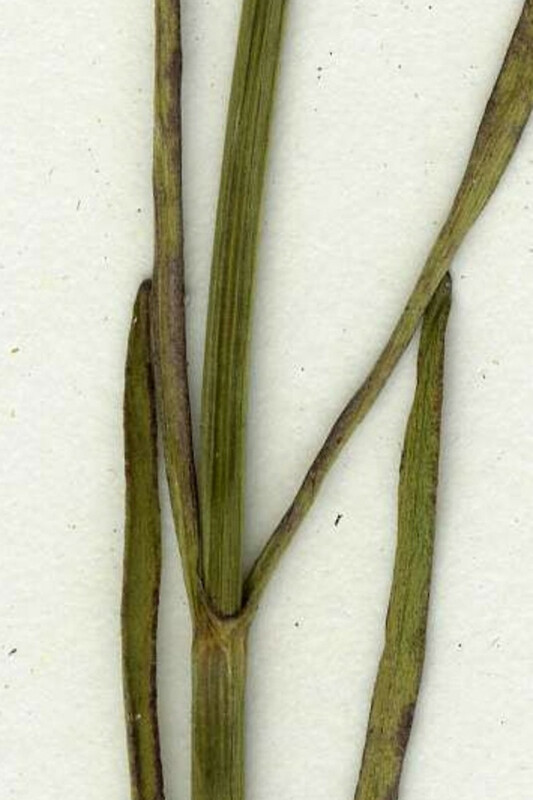 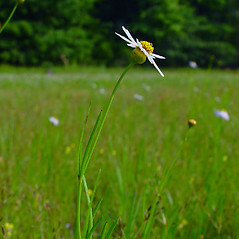 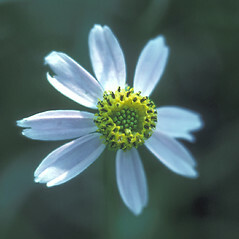 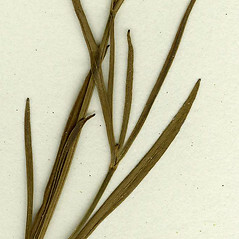 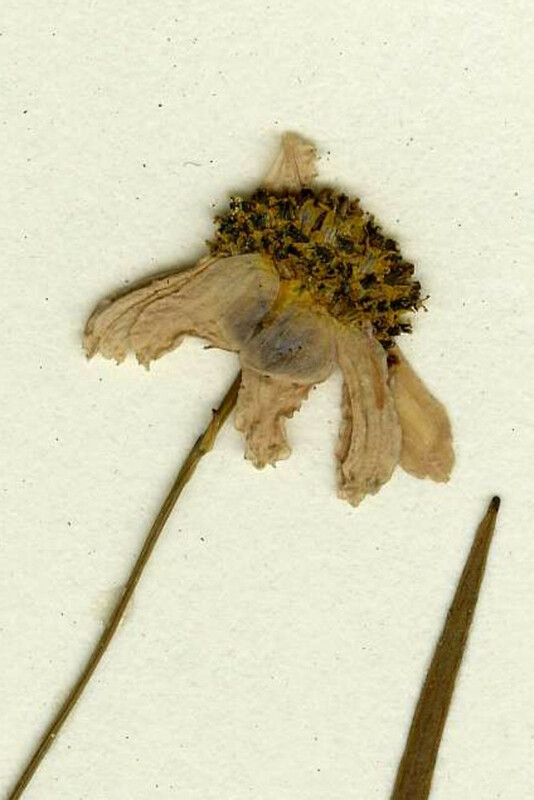 Pink tickseed is a restricted endemic with a small range on the Atlantic coast. 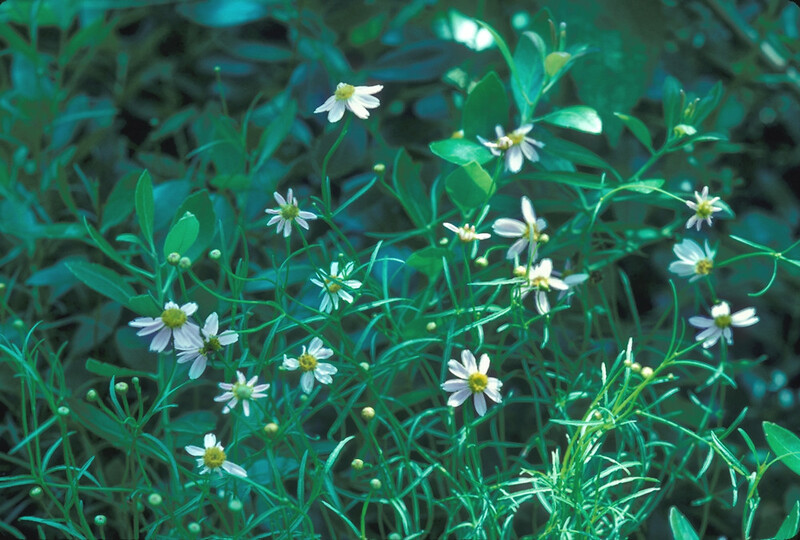 It is extremely rare in New England, being confined to pond shores, swales, and boggy depressions in the coastal plain of Massachusetts and Rhode Island. 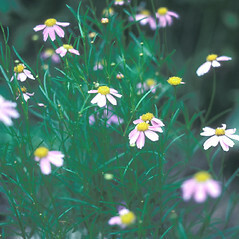 Its attractive flower heads, with pink rays and yellow disk florets, make it an attractive garden ornamental. 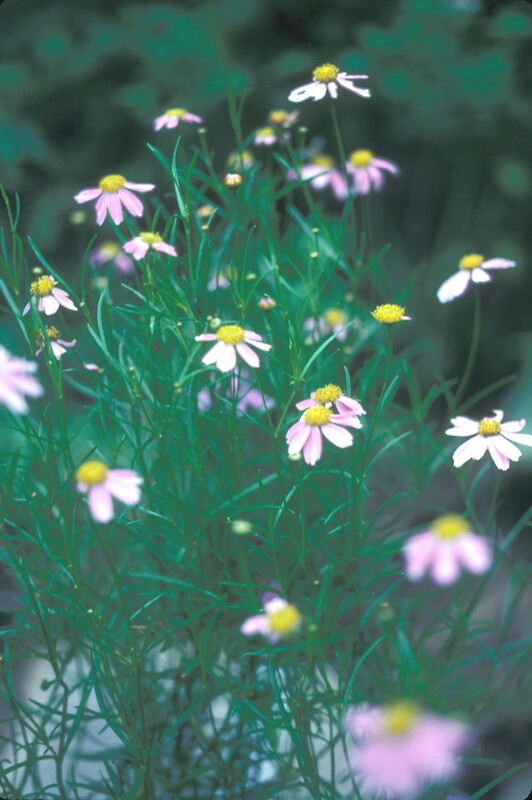 pink tickseed. 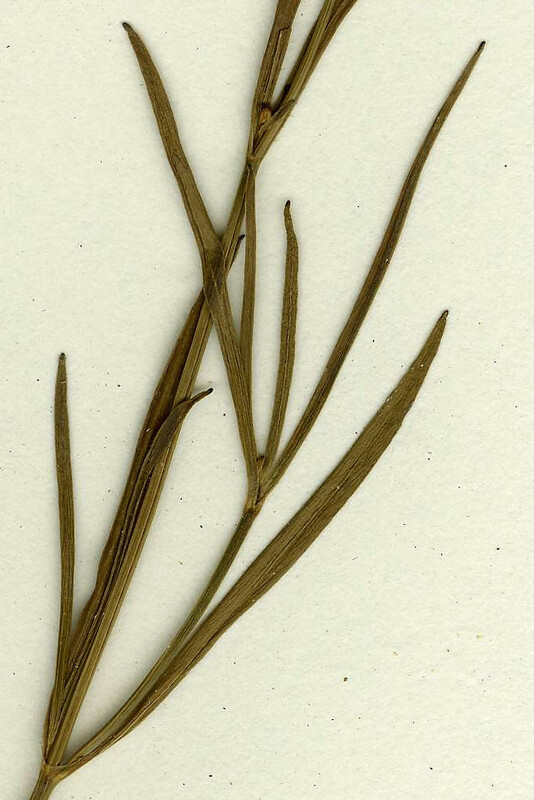 MA, RI. 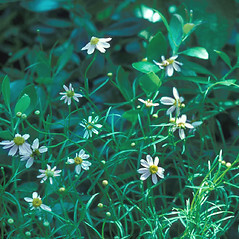 Pond shores, swales, and boggy depressions on the coastal plain, sometimes in shallow water.